* 2. In what city is your rental property located? * 3. How long has your rental property been managed by Southern Residential Leasing? * 4. When contacting our office, do you find it is easy to reach someone who can help you? * 5. Do you feel that your questions are answered and owner needs met in a timely manner? * 6. Do you feel your property manager is professional and communicates with you on a regular basis? * 7. 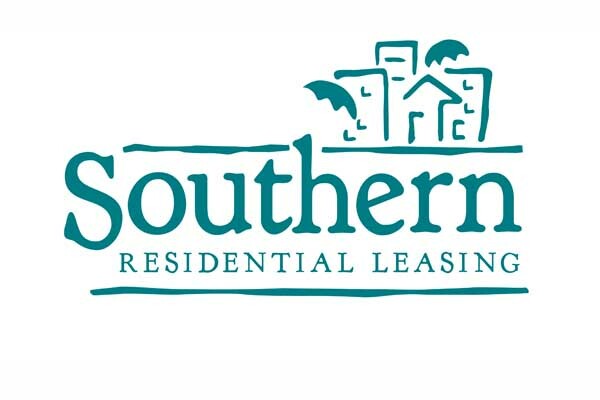 In regards to the owner portal available at SouthernResidentialLeasing.com, do you find it is easy to navigate, review your statements, and communicate with your property manager? * 8. Do you feel you receive your rental proceeds disbursement in a timely manner? * 9. Do you feel your statements are easy to read and understand? * 10. Would you recommend Southern Residential Leasing to friends or family seeking property management services? * 11. Are you satisfied overall with the level of service you receive from Southern Residential Leasing? * 12. How else can we better serve you?